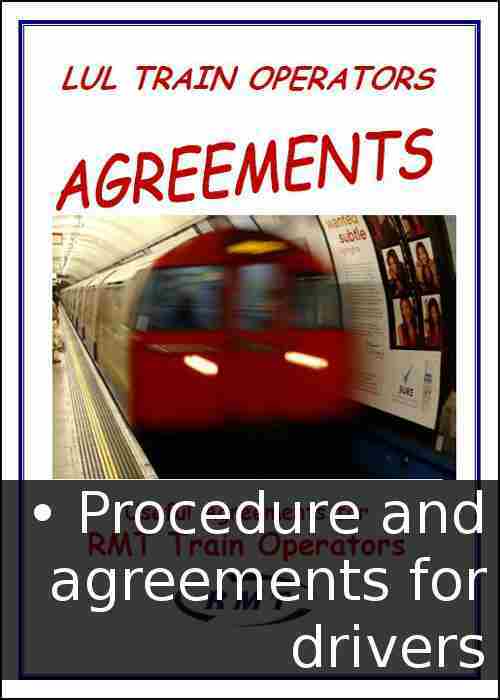 Talks at ACAS have achieved a breakthrough for RMT drivers on London Underground. The union’s General Grades Committee and LU have agreed a settlement which will mean that all RMT drivers will get a £500 bonus and £20 a day just for coming to work during the Olympics and Paralympics. There is also the £100 CSS bonus. The monetary payments for our drivers in this deal involve no agreement with the RMT to breach frameworks. Click on the attachment to see the latest edition of RMT Up front. Ongoing talks at ACAS for working during the Olympics have so far failed to reach any agreement. The union has been clear all along that we will not agree to alterations or breaches to the Framework Agreements for the Olympics. Click on the attachment to see the latest issue of RMT up front, the newsletter for drivers on London Underground. This issue features articles on Driverless trains. the Olympics and the Trains Functional Council. Apart from the debate about what the Boxing Day ‘dispute’ was all about and whose idea it was, the main chat in mess rooms around the combine in the lead up to Christmas was the leaked plans which LUL have for us in the shape of driverless trains. 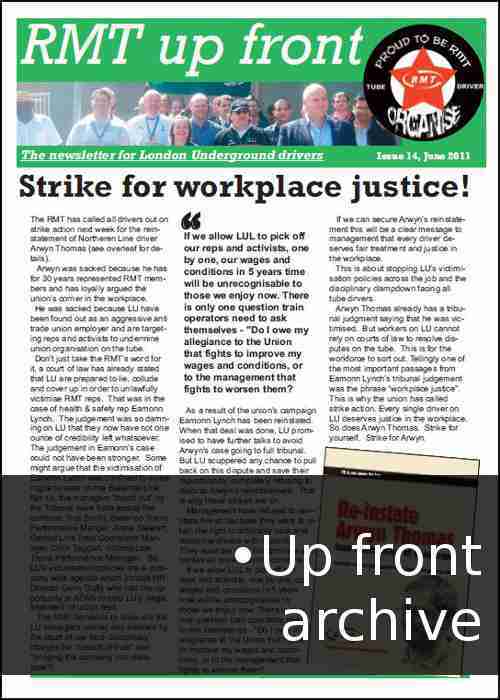 Click on the attachment to see the latest issue of RMT up front, the newsletter for drivers on London Underground. This issue features articles on LU's 'operational vision', Olympics 2012, and LU' misuse of the drug and alcohol policies. Management’s plans for your future have now been fully exposed thanks to the diligence of your Union. RMT Up front, issue 17 - Reinstate James Masango! Click on the attachment to see the latest issue of RMT Up front. Still no job back from LUL as Mike Brown is “too busy” to speak to Bob Crow. Is our agreement not to ballot worth anything? Read more about RMT Up front, issue 17 - Reinstate James Masango! ASLEF/LU Olympics “deal” turns out to be a marathon for drivers. To the shock of every driver on the combine the ASLEF/Management alliance has cooked up behind closed doors a so called ‘Olympics deal’. At the heart of this deal is the ripping up of our hard earned driving parameters that form our Train’s Framework Agreement. In essence, ASLEF/Management want to run a 21st Century railway with 19th Century terms and conditions. The RMT has called all drivers out on strike action next week for the reinstatement of Northern Line driver Arwyn Thomas (see overleaf for details). Arwyn was sacked because he has for 30 years represented RMT members and has loyally argued the union’s corner in the workplace. He was sacked because LU have been found out as an aggressive anti trade union employer and are targeting reps and activists to undermine union organisation on the tube. Read more about Strike for workplace justice! Once again, London Underground management have proved that they do not deserve our faith or trust. Following a bold programme of industrial action which shook the establishment and kept the copywriters at the Evening Substandard busy for days and caused politicians and commentators to bay for Boris’ blood, an agreement was reached which allowed us to suspend previous action. Click on the attachment to see the lastest edition of RMT up front, the newsletter for LU train operators. It gives a full report on the recent tribunal ruling on Eamonn Lynch's unlawful sacking. 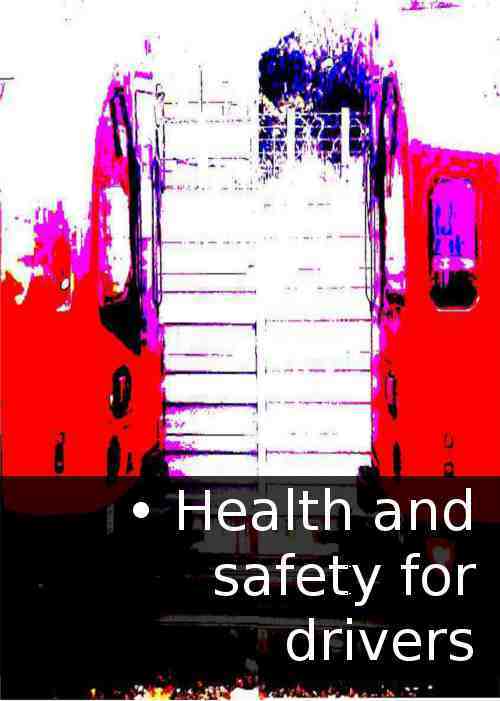 An employment tribunal has unequivocally found that Eamonn Lynch, RMT Health and Safety Representative for the Bakerloo Line, was dismissed because he was a member of a health and safety committee and because of his trade union activities. RMT up front April edition. LU drivers - VOTE YES! Click on the attachment to see the latest RMT up front. 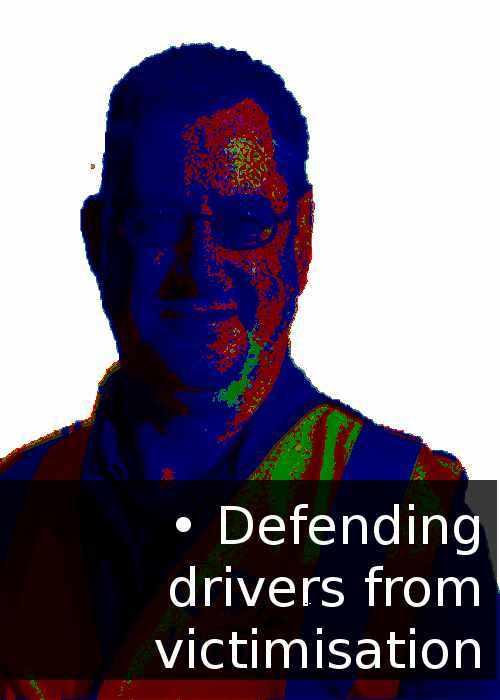 Vote YES to stop the victimisations of LU drivers! RMT has served notice to London Underground that we are balloting all drivers on the combine over the victimisations of Eamonn Lynch and Arwyn Thomas. 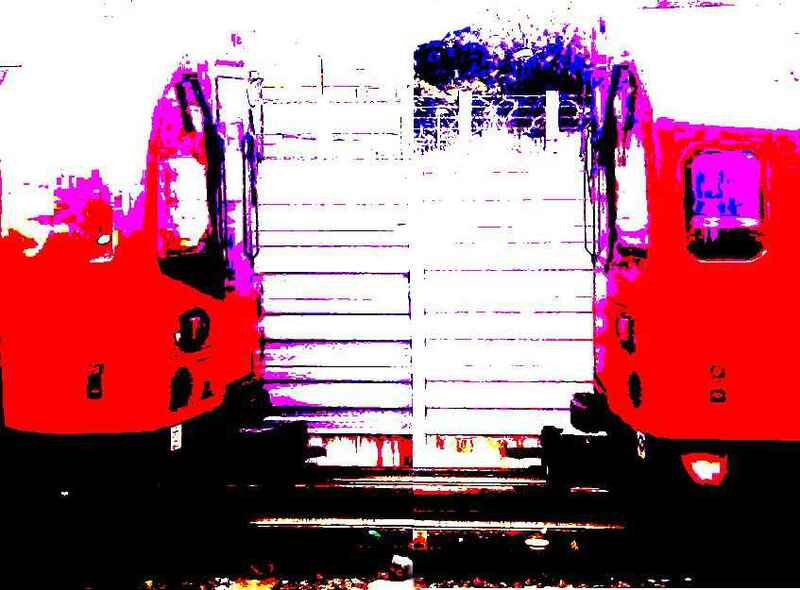 Since Eamonn’s and Arwyn’s dismissals last year train drivers on the Bakerloo Line and at Morden depots have taken two days strike action for their reinstatement. Read more about RMT up front April edition. LU drivers - VOTE YES!